There are over a 100 varieties of willows, and there is no particular one that is called a “diamond willow.” Instead, a diamond willow refers to a willow tree that has had fungus problems and as a result, has formed diamond-shaped abnormalities on the branches. These branches are then harvested and stripped for craft wood, to make such things as chairs, walking sticks and utensils. Harvest diamond willows any time of the year. However, in the spring, it is easier to strip the bark. Obtain the permission of the landowner before harvesting diamond willow on someone’s property. For government property, read the harvesting regulations for that particular land, which will vary depending on which government owns the property (state, county or town). Look near such water sources as rivers and creeks, where willows grow. In addition, look where willow grows slowly and densely, such as in a valley. Diamonds are more likely to form on willows in these places. 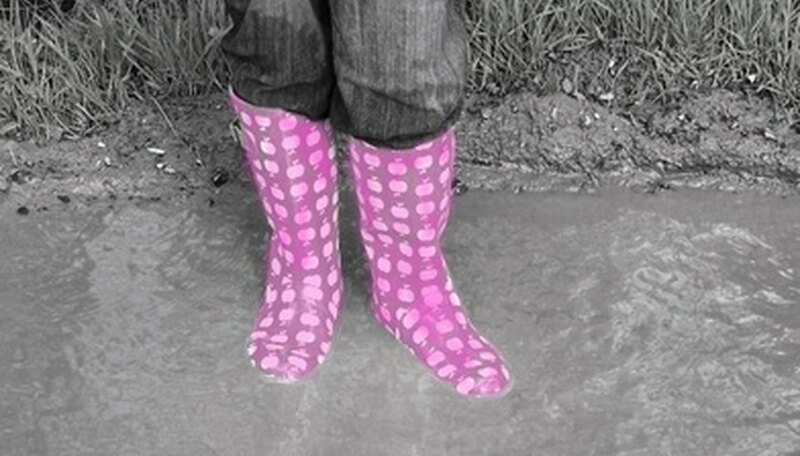 Wear rubber boots and pants so you are free to walk in some standing water. Examine the willow (once you locate one) up and down for branches that are between 1½ and 2½ inches in diameter, although branches as small as 1 inch in diameter can be used as well. Then examine them for diamonds (which can be seen on top of the bark) and if necessary, scrape off some of the lichen to see if some diamonds are hidden. Choose branches that are either straight or crooked, depending on what you plan to use them for. Holes in the branches are OK as well, provided the branches still are sturdy. Cut off the chosen branches with a handsaw or lopping shears and tie them in a bundle for easy transportation. Then, take them home to dry, and strip and use your diamond willows for your project.